Assumption of risk was once an affirmative defense in Texas tort cases. When successfully asserted, the affirmative defenses completely barred a plaintiff’s recovery. Historically, this affirmative defense to tort claims has been used frequently in negligence cases. However, the Texas Supreme Court has now abolished the defense. 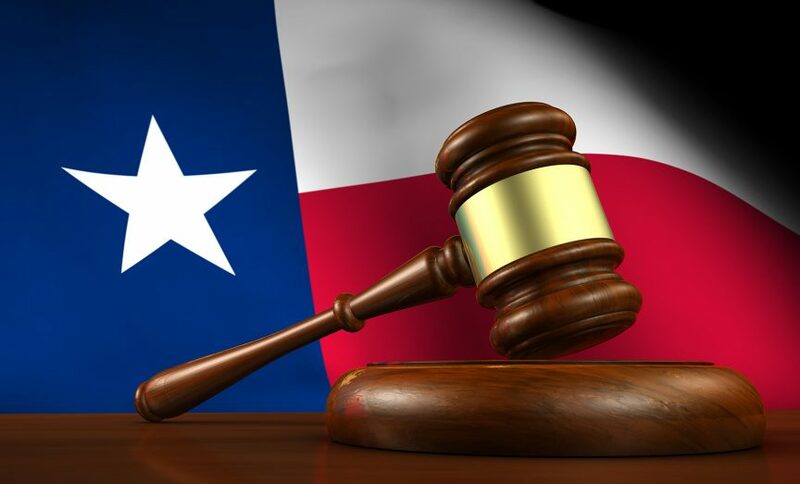 As explained by the Texas Supreme Court: “[T]he common law affirmative defenses of assumption of the risk and contributory negligence no longer exist under Texas law.” Austin v. Kroger Texas, L.P., 465 S.W.3d 193, 209-10 (Tex. 2015). However, the Court also noted that one may still expressly “assume the risk” of what might otherwise be a tort claim by contracting to do so, sometimes referred to as an “express assumption of the risk.” Id. In any event, the defense “express assumption of the risk” must include proof that the plaintiff gave express oral or written consent before encountering the injury-causing risk. In fact, nothing short of such an agreement may give rise to the defense—and in no event can mere participation in a risky activity—sports-related or otherwise—be characterized as the claimant’s “express assumption of the risk.” E.g., Phi Delta Theta Co. v. Moore, 10 S.W.3d 658, 660 (Tex. 1999). Today, a plaintiff’s own risky conduct is absorbed into the allocation of damages through Texas’ comparative-responsibility practice. E.g., Del Lago Partners, Inc. v. Smith, 307 S.W.3d 762, 772 (Tex. 2010).